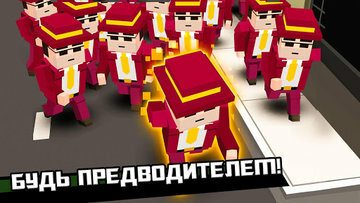 How to play this game? 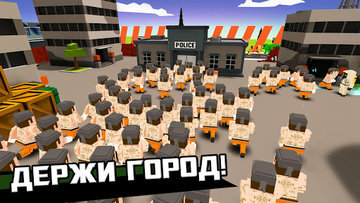 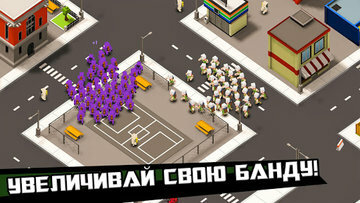 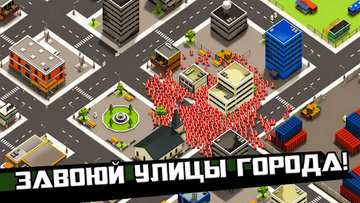 Your task is to destroy the army of rivals and gather the largest number of people! 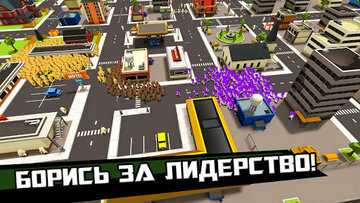 - Recruit people from anywhere on the city map - Capture followers of other players in order to eliminate them - Become the leader of an army of hundreds of people Features: - Dynamic environment - Many skins - Simplest control crowd, otherwise lose all recruited earlier!